When you were a kid, your parents repeatedly emphasized on you how important it is to keep your room tidy. They’d ask you to make you bed and do not scatter toys all around the house. The organizational skills you have acquired in your childhood turned out useful when you grew up, right? So, now, you are in the role of a parent. You have to start teaching your kid the same lessons. 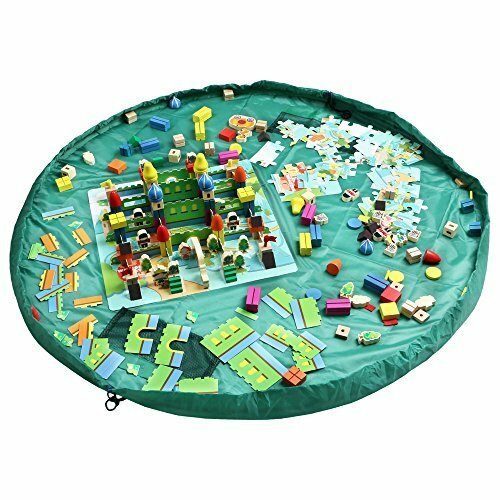 And you do your best to develop their organizational skills starting from a very early age. At first, you can start with simple tasks. As your kid gets older, you can build up what you have already established so far. 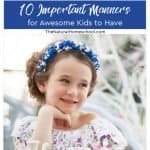 So, let’s see the most suitable ways for making your kid get used to certain habits that would be an absolute necessity later when your little boy or girl find himself/herself in a complicated social situation or they live with roommates. 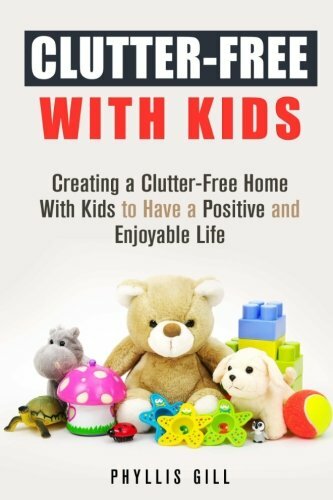 Having kids at home does not necessarily mean mess and clutter everywhere. Of course, kids will always be kids and you cannot expect them to keep the house ideally clean. But the point here is that they should learn how important it is to clean up their own mess. So, if your kid is not grown up enough to help you with the house chores, you can simply ask them to put all toys where they belong. 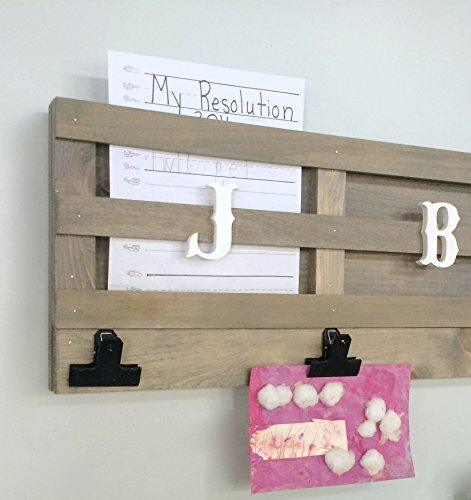 Establish checklists or chore charts. You should not take care of the cleanliness on your own. Each family member can be assigned a certain cleaning task for every week. 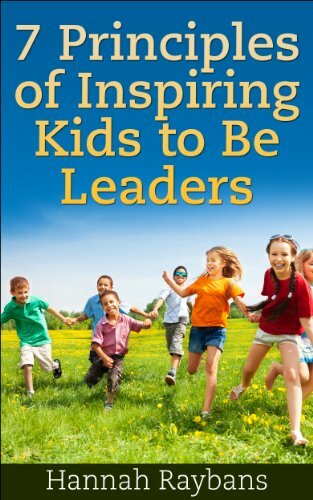 This way, your kid will have his own role and will be passionate about performing their part of the task. If you are a creative person, you can make a calendar stating the tasks each member of the family has to perform during the month/week. The 1, 2, 3 rule actually works. You may want to make your kid get used to a particular routine. Mare a to-do list containing the morning, afternoon and evening routines. 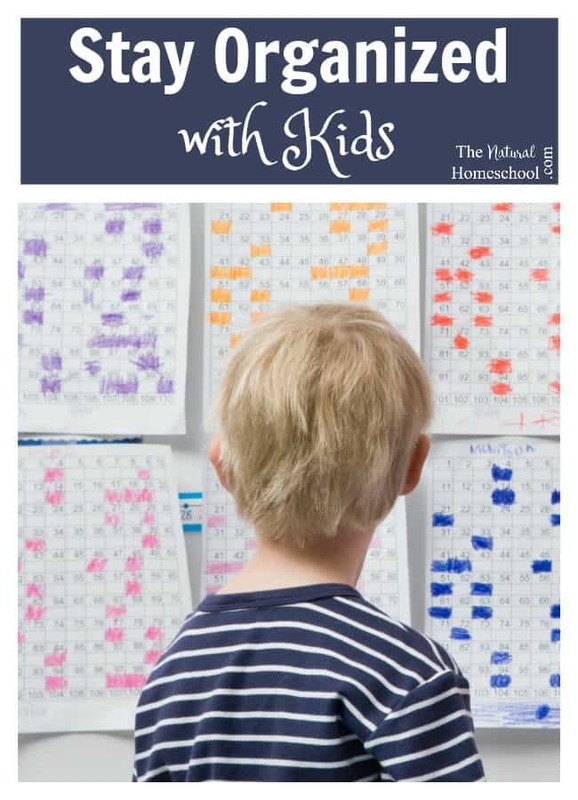 Outlining the activities one after another will definitely be useful for your kid as he/she will learn how to prioritize. 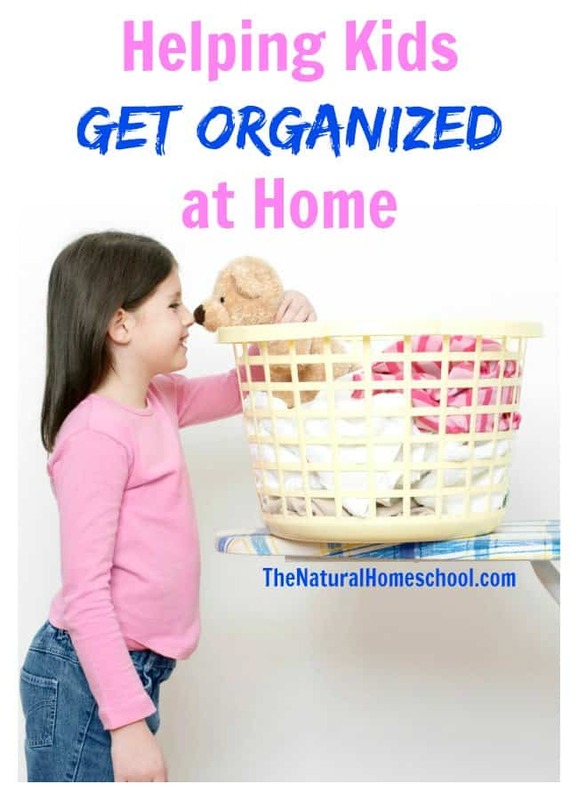 Ask your kid to help you with chores that require categorizing or sorting out. For instance, you can just ask your kid to sort out the winter clothes. Both of you can fold them, place them in the closet and take out the spring outfits. If your kid has an interest in collecting things such as stamps or stickers with a favourite animated hero, cultivate that interest and urge your them to keep the precious stickers in an album or a box, tailored for the purpose. 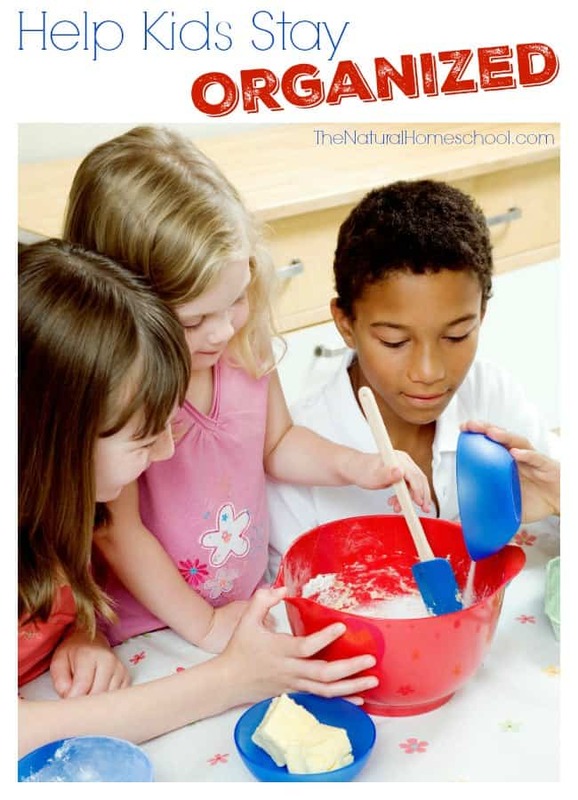 Cooking is a wonderful kid-parent activity that involves all aspects of proper organization. TenancyCleaning Ealing suggests that if you cook together, your child will learn the importance of taking the right measures, sorting the ingredients and managing the time for cooking. Although both kids and adults find it difficult to get used to that habit, preparing your stuff for the next morning is a really nice approach, especially if you hit the snooze button at least five times before you get up. Preparing the clothes and putting the lunch into a box will save you a lot of time next morning before Homeschool Co-op (if you do such a thing). Plus, the chance to forget something is minimized. Last but not least, don’t forget to praise your kids for keeping their room clean and helping you with the house chores. After all, they will follow your example rather than your instructions. 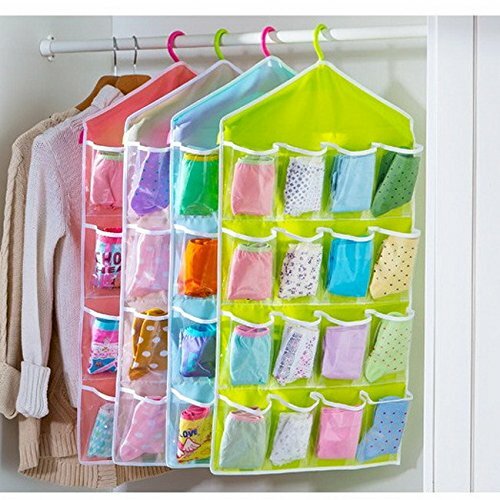 So if necessary, polish your organizational skills before encouraging the kids to be more organized. Guest post bio: Ellie is from London. She runs a small cleaning company. While she is out of the office, she writes articles about cleaning, home organization and motivation. Her other hobbies are playing tennis, reading a book while holding a cup of tea in her hand and taking a long walks in the park. 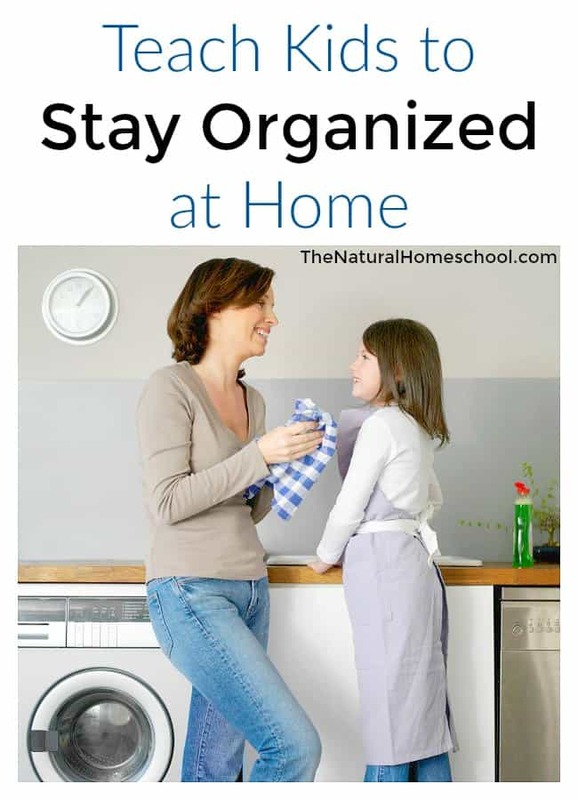 Thank you for reading our Easy steps to teach kids to stay organized at home post!